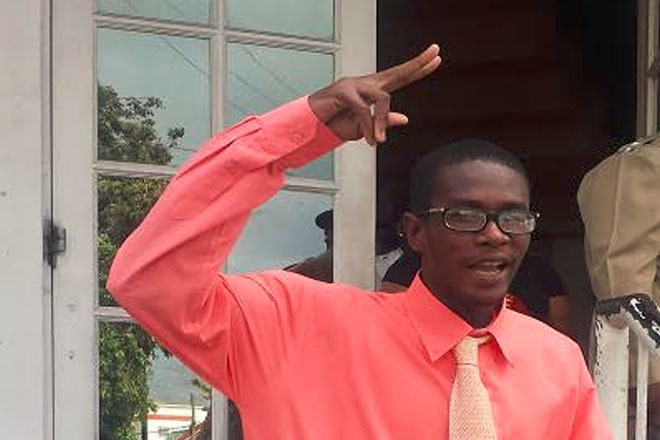 (ZIZ News) — A young man from St. Johnson’s Village has been found guilty of a 2011 murder after the jury delivered its verdict this past week. According to a police report, 23 year old Jahari Bart was indicted for killing Laustin Jamie Williams, son of former Police Commissioner, Austin Williams. On Wednesday after two hours of deliberation, the jury returned with a unanimous guilty verdict. This was the third time Bart appeared before the court for the murder. The first trial ended in a mistrial in July 2012. The second trial in October 2015 ended in a hung jury.